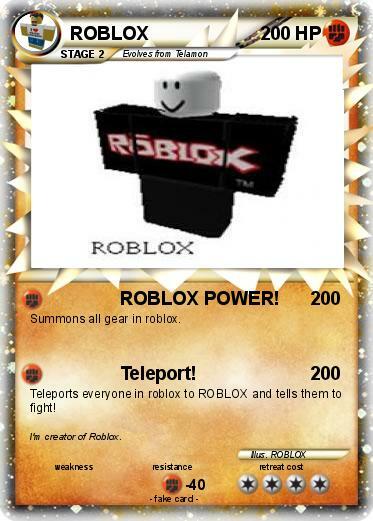 Attack 1 : ROBLOX POWER! Summons all gear in roblox. Teleports everyone in roblox to ROBLOX and tells them to fight! Comments : I'm creator of Roblox.